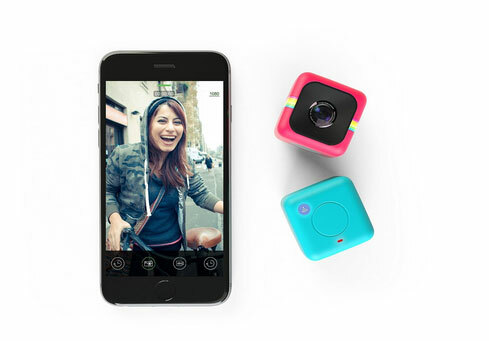 Meet the Polaroid Cube+: a cute little action camera that lets you capture all the action outside. This WiFi enabled camera lets you shoot, view, print, and share images from your mobile device. It can capture 8 MP still images and up to 1440p resolution videos. 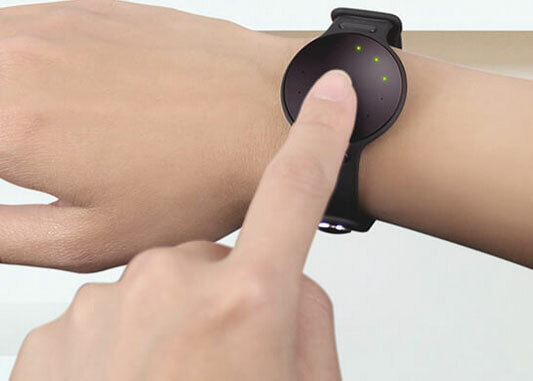 The built-in rechargeable battery lasts for just under 120 minutes on a full charge. The Cube+ has a 124° wide-angle lens. You get multiple mounting options. The camera is available in multiple colors. It supports up to 128 GB SD cards. You will be able to get your hands on one in November for $150.